2016 has proved to be quite an active year for Hemmelig Tempo. 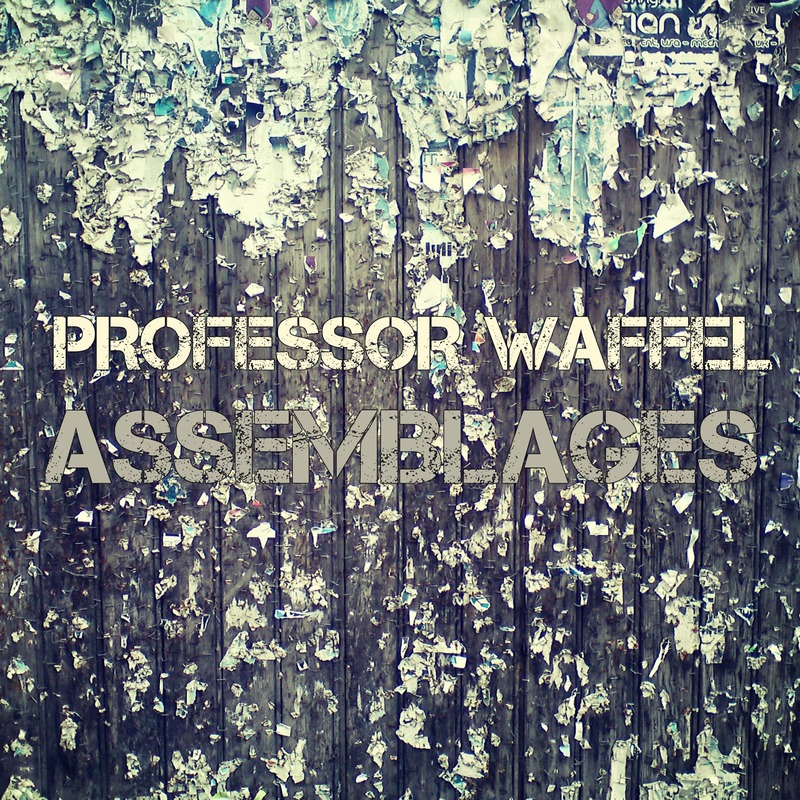 Following their performances with Carte Blanche and the release of Are You Part of Some Kind of Cult?, we see the release of Professor Waffel's solo album Assemblages on Ugh Records. 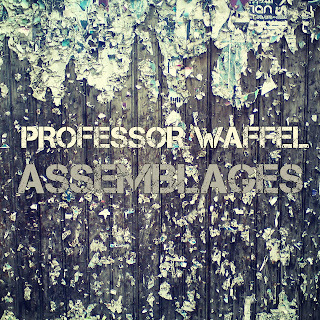 Assemblages developed from Professor Waffel's idiosyncratic compositional technique which we see hints of in his work with Hemmelig Tempo, but coming into full life here. The work is constructed around tiny sampled fragments of classical modernist and ethnic music, field recordings and foley. These fragments are re-assembled in an audio editing program like a complex puzzle and subsequently combined with improvised performances on a range of instruments and objects ranging from flutes, brass, contrabass and percussion to analogue synthesizers, ethnic instruments such as Shakuhachi, Mezzoued and Anklung, several instruments constructed by Professor Waffel, and various objects such as typewriters, creeky doors and bow and arrow. Field recordings of chain saws, pinball machines, bees, etc. are incorporated harmonically and rhythmically into the compositions to create musical assemblages in which virtually everything is possible. 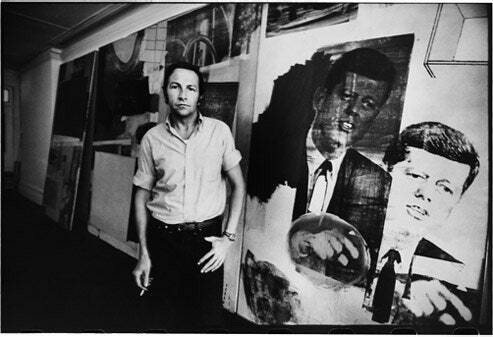 The work may share some similarities with Berio’s Sinfonia (which was also referred to as an assemblage by Berio), but the compositional technique owes far more to Stravinsky’s Russian period and the emphasis on musical collage and juxtapositions, as well as the "combines" of the late neo-dadaist artist Robert Rauschenberg. As always, Professor Waffel's tongue-in-cheek attitude is never far away, as in the brief duel between a bee-hive and a snare drum roll ending Assemblage No. 7, or the Sonata for Door and Vacuum Cleaner which was given to Karl Heinz Stockhausen during his visit to Norway in 2005, and subsequently developed into Assemblage No. 6. And of course one is lead to wonder whether the musically transcribed news report of the murder of John F. Kennedy in Assemblage No.1 is some kind of satirical commentary on the current state of affairs in the US. However, the work was in fact composed in 2004-2005, predating both the recent elections and Professor Waffel's work with Hemmelig Tempo. On a philosophical level, Assemblages draws slightly on the work of the social anthropologist Roy Wagner and his semiotic theories on creativity. Briefly put, the comparison or juxtaposition of two ideas, or in this case, musical fragments, inevitably creates some sort of semiotic debris, resulting in innovation in the way that fusion derived from jazz and rock, or in the way the Comte de Lautréamont’s, description of a chance meeting on an operating table between an umbrella and a sewing-machine inspired surrealism. Here, in a post modern tradition, musical genres are freely juxtaposed and interpolated. Atonal passages are released by gravity towards certain keys, pointillism may frame free improvisations, and jazz grooves may appear out of nowhere spiced with exotic instruments from unknown cultures. Available on Itunes, Spotify and all your favorite digital music stores.